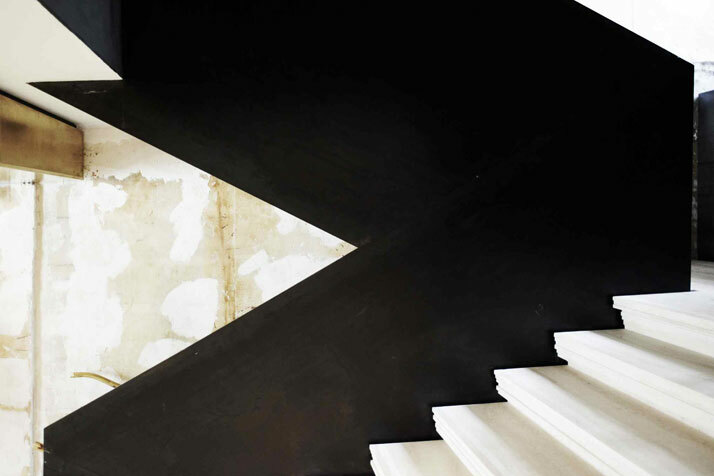 The first flagship Damir Doma store, in Paris, designed by Australian architect Rodney Eggleston of March studio, is set to cause quite a stir in European and worldwide design and fashion scenes. 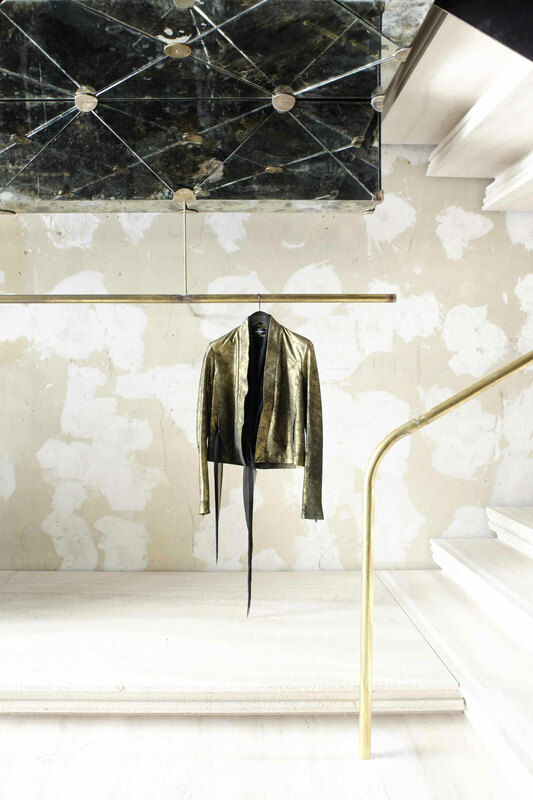 Paris' prestigious shopping district has welcomed a new addition at 54 Rue du Fauborg Saint-Honoré. Nestled in a discrete courtyard, the store offers a fresh new approach to luxury. Chic and raw, the individual aesthetic radiates from the contrasting refined and unrefined surfaces and bold structural elements and sleek design. A luxurious den of geometry, light and intriguing dimensions, the clothes are effortlessly showcased, blending into this stunning space. 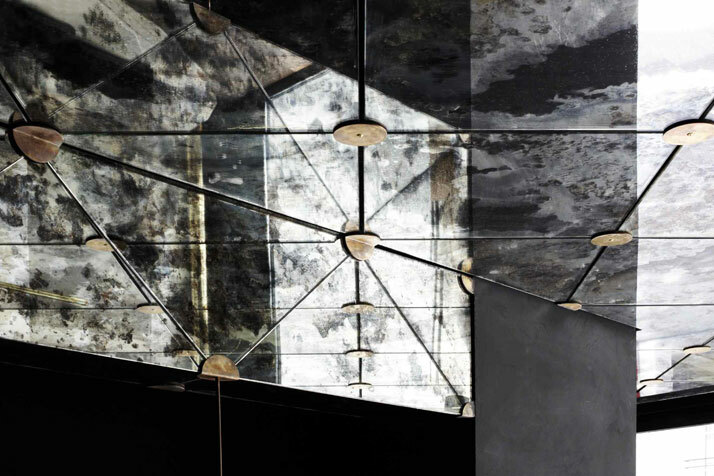 Rodney Eggeleston has created a striking new destination that every Parisian and international fashionista will feel very excited about uncovering and coveting for incredible design. It’s official, with this store the talented Croatian-born fashion designer has officially arrived Paris, the great fashion capital.